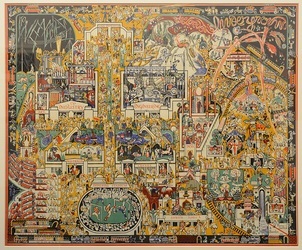 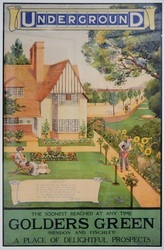 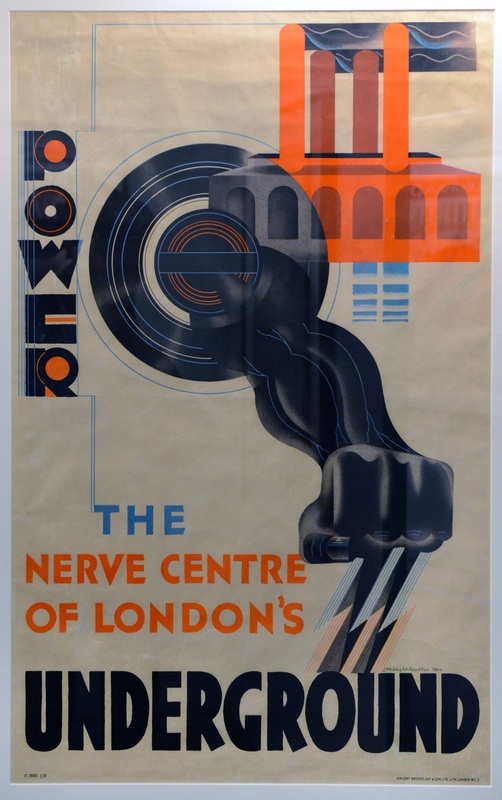 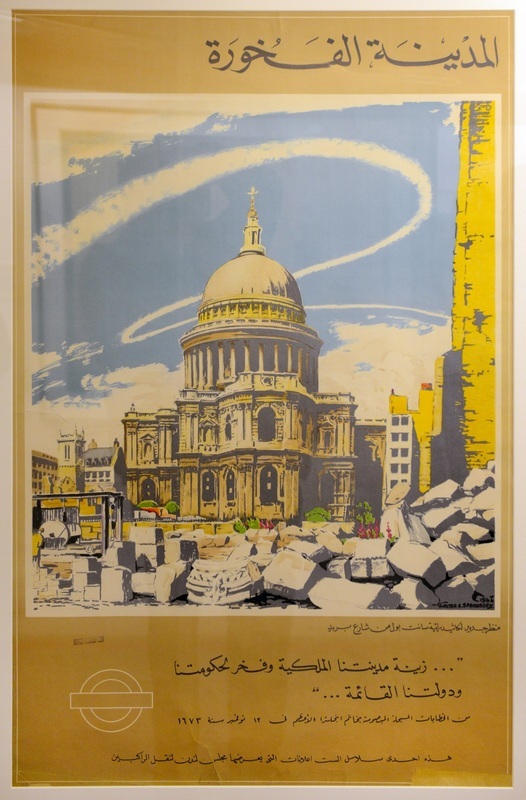 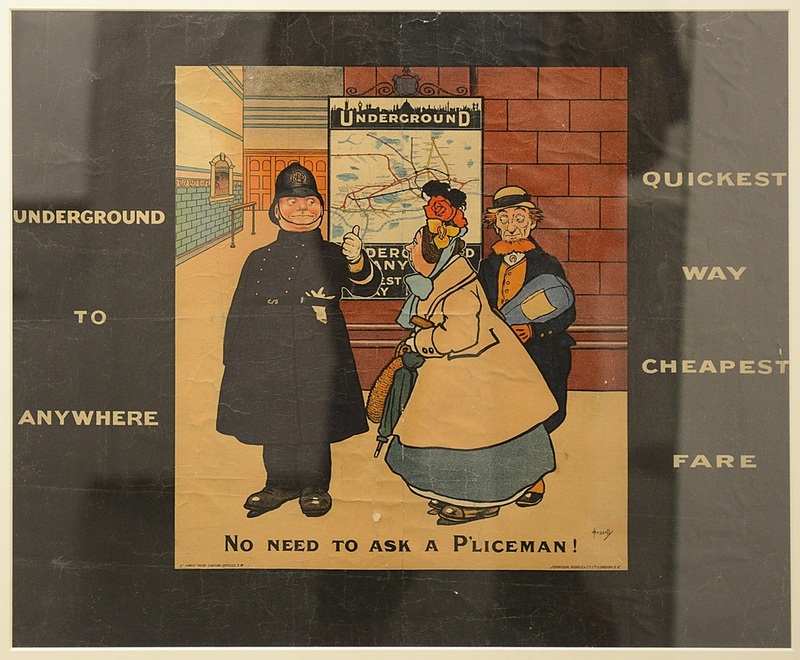 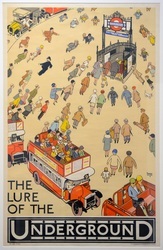 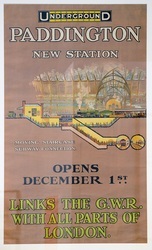 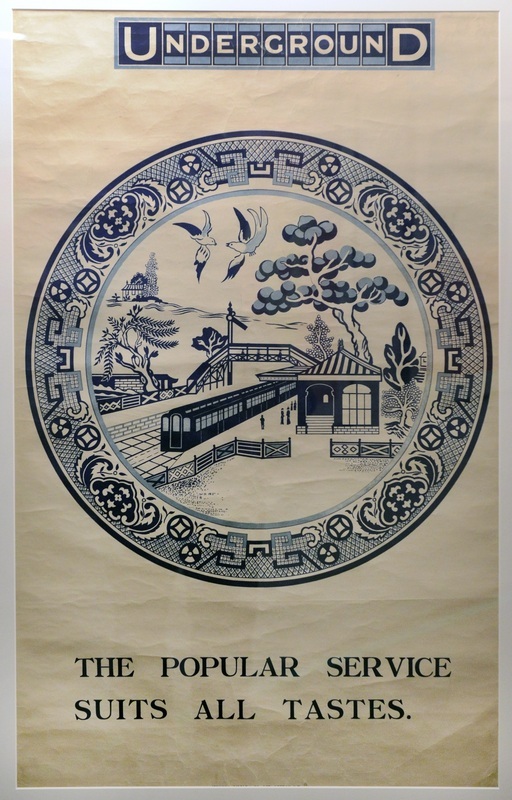 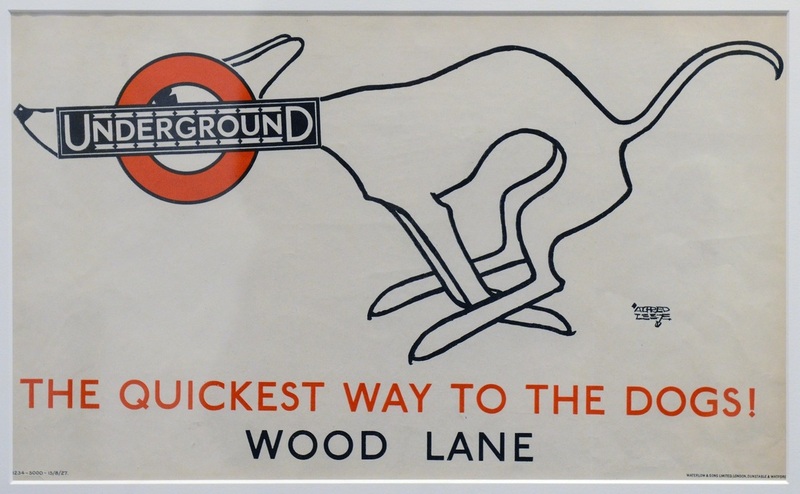 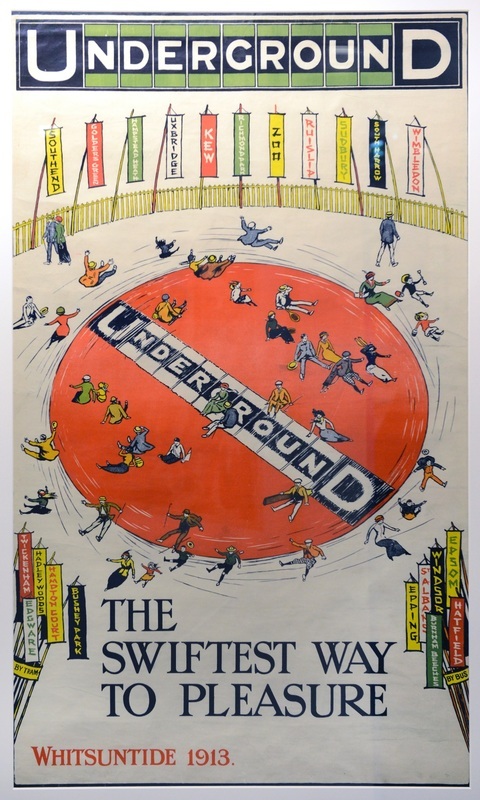 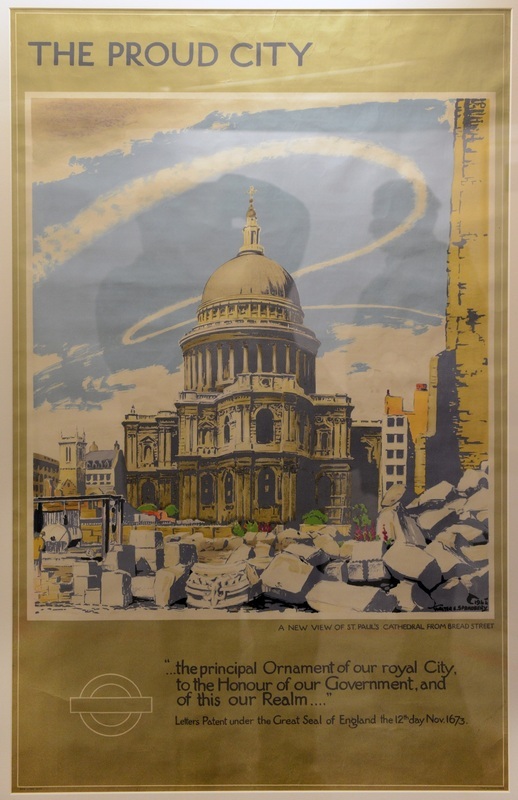 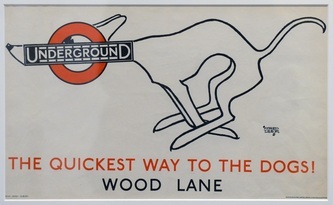 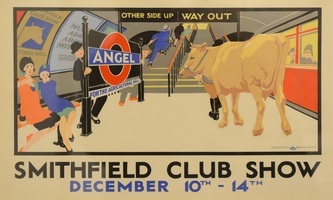 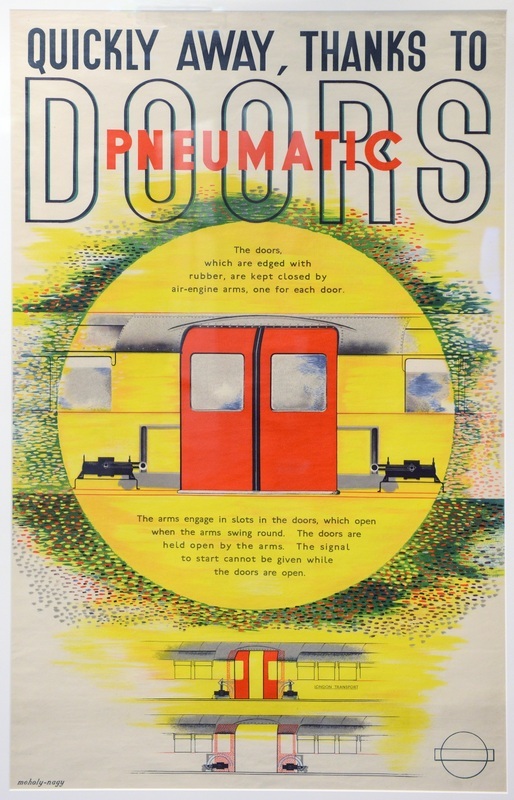 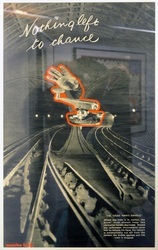 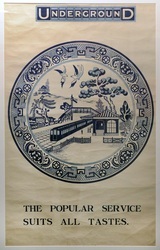 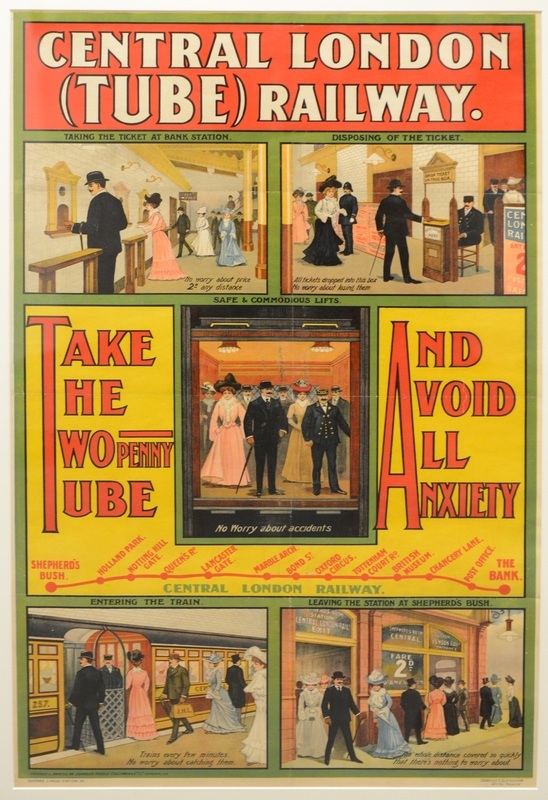 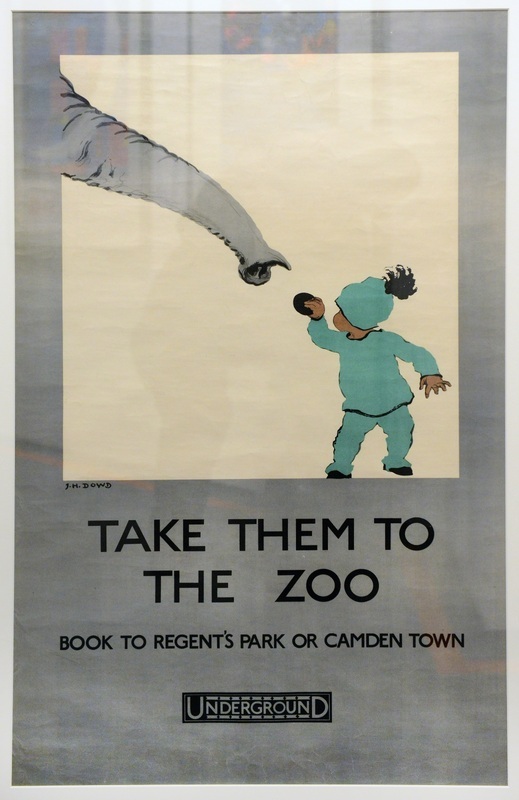 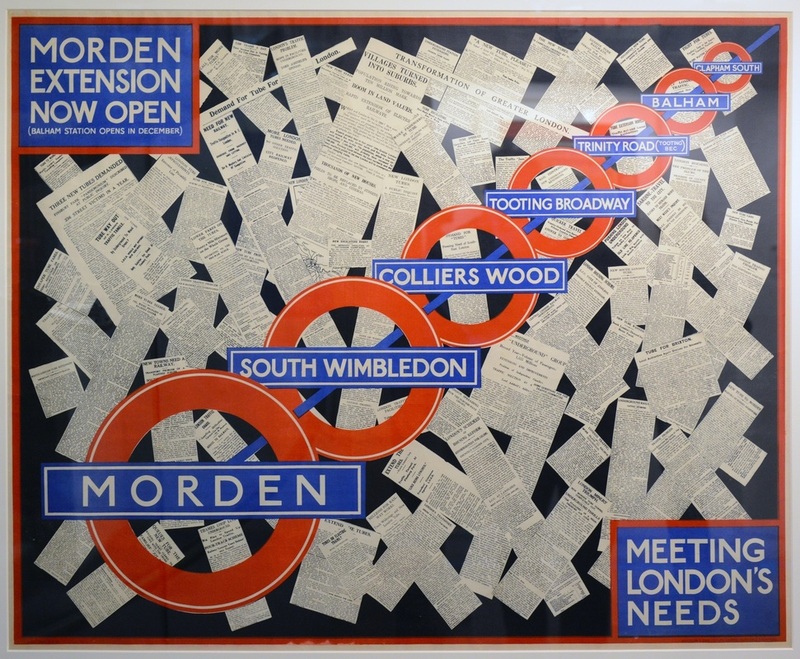 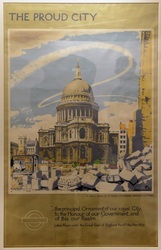 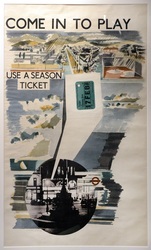 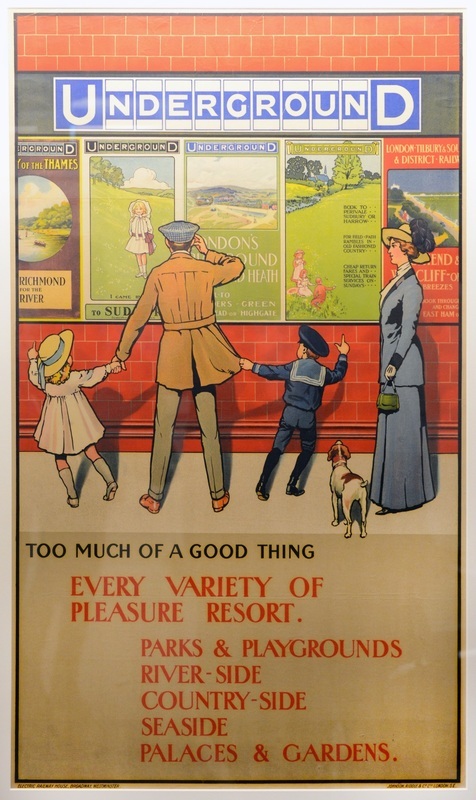 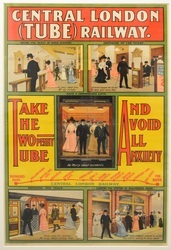 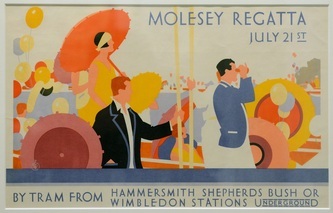 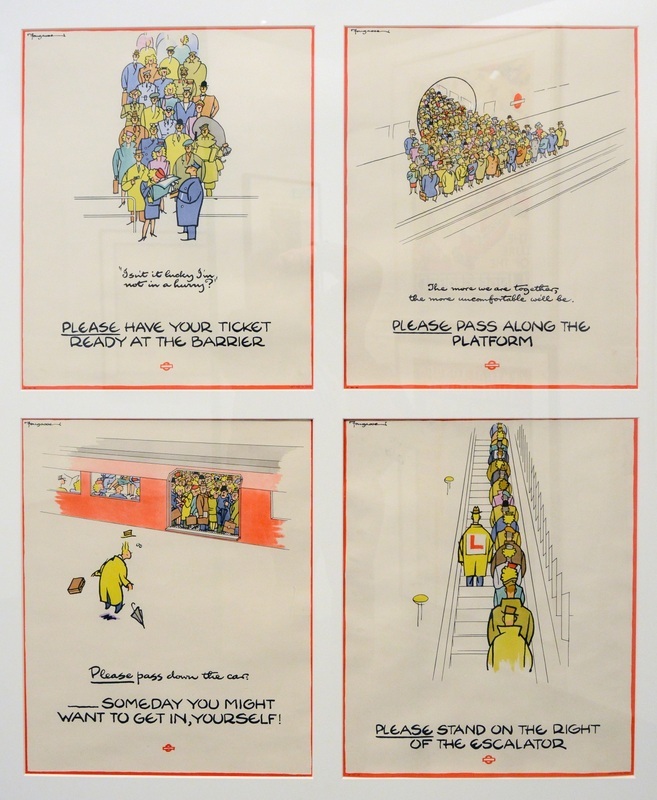 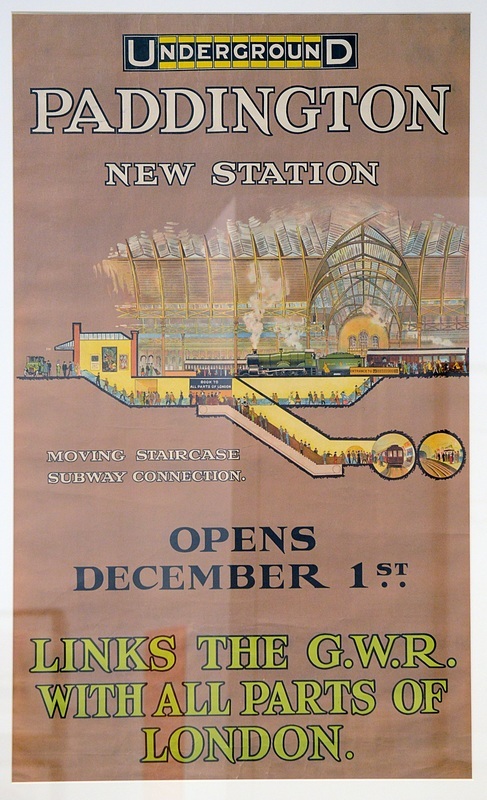 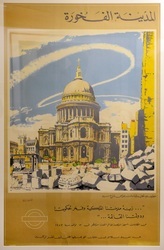 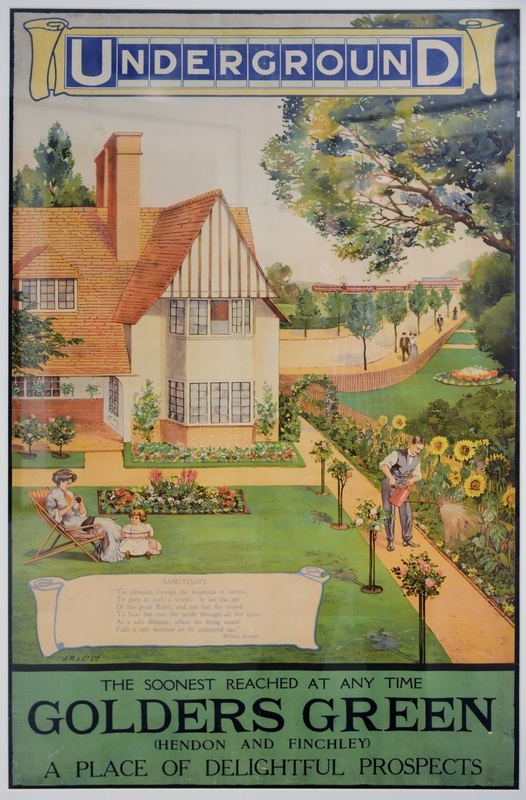 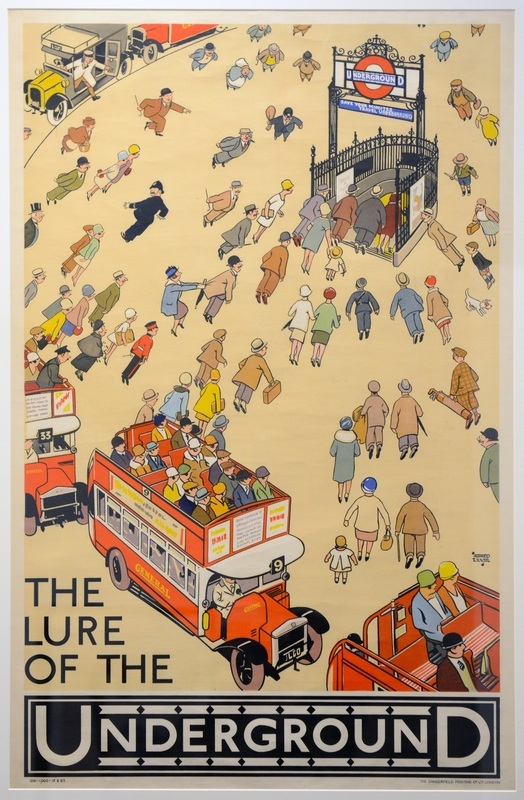 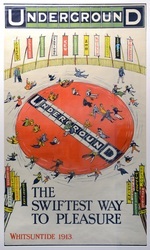 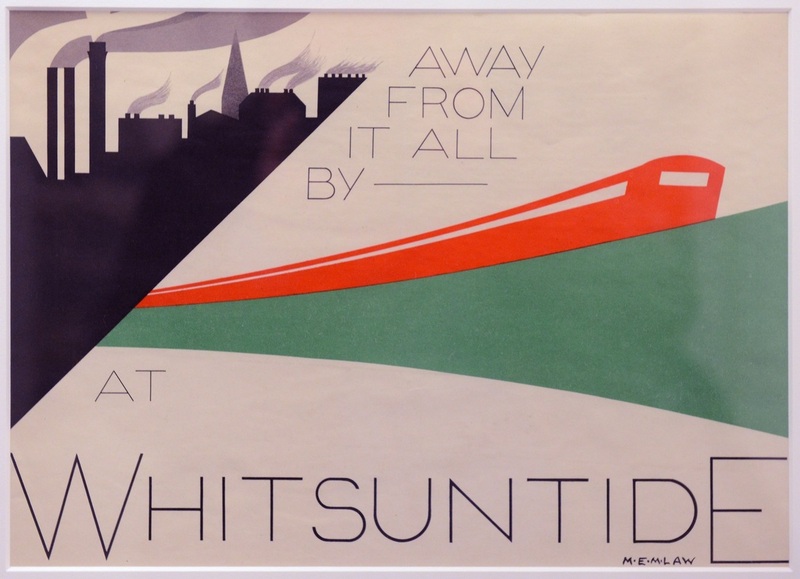 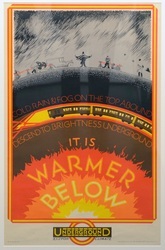 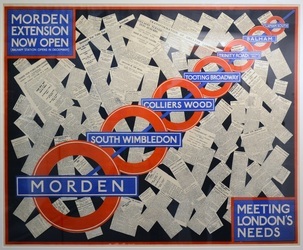 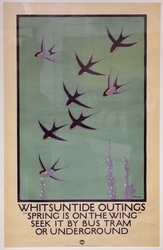 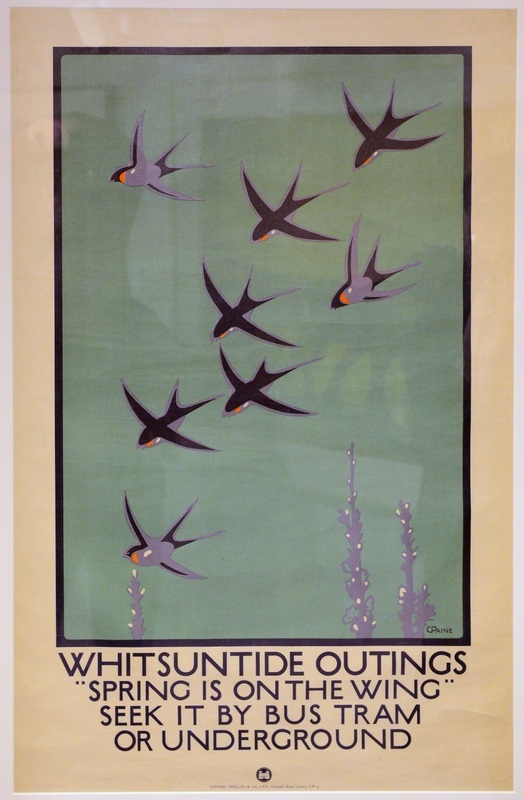 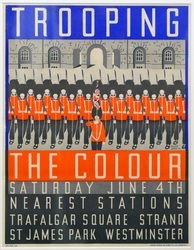 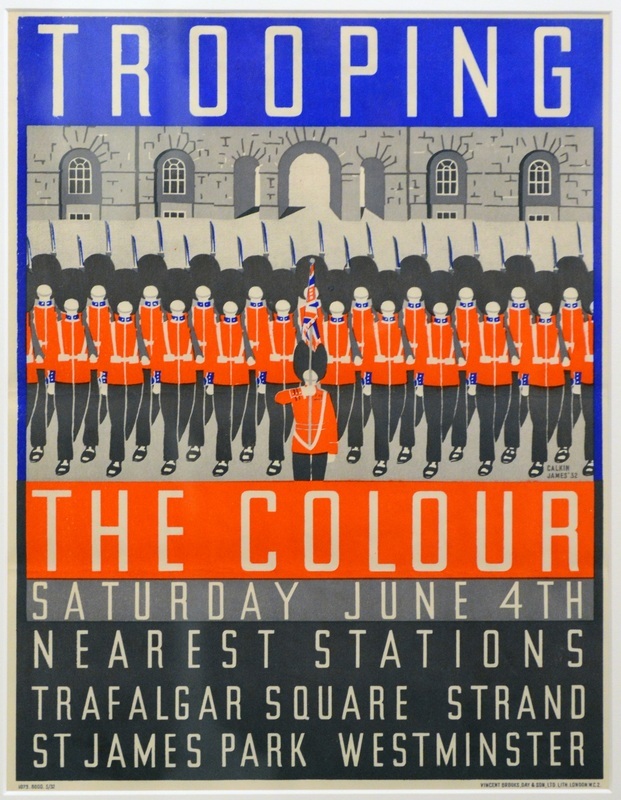 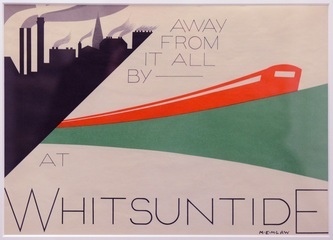 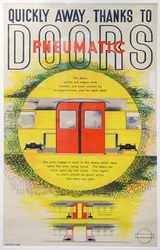 As part of the celebrations to mark the 150th anniversary of London Underground, the LT Museum in Covent Garden, London, is housing a display of 150 London Underground posters from the past 150 years between February and October 2013. 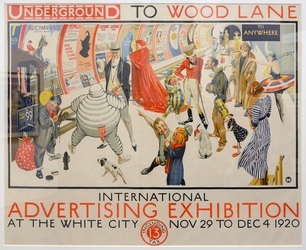 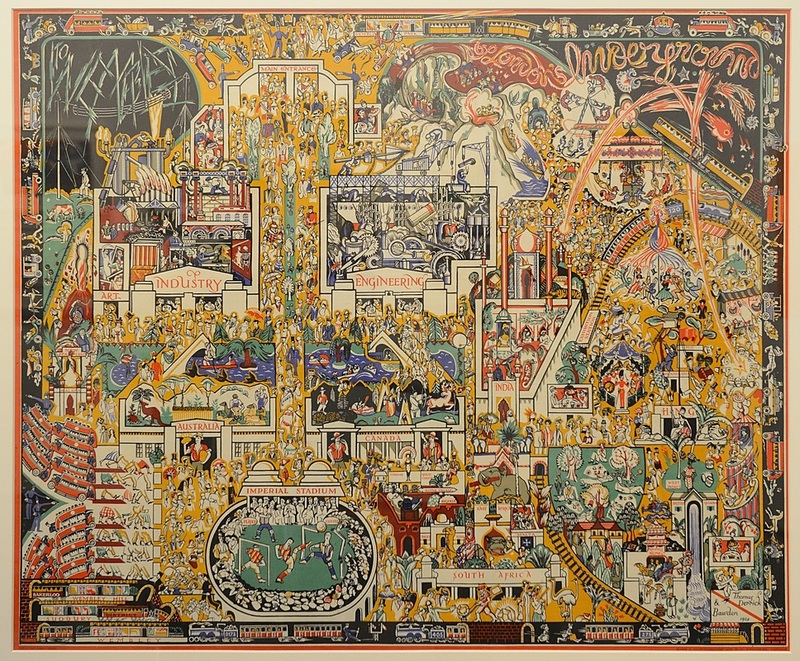 The exhibition is well worth seeing and entry is included in the price of admission to the museum. 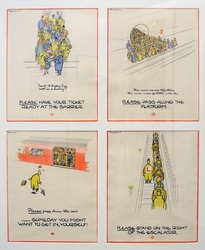 The posters shown below only represent a very small selection on those on display.